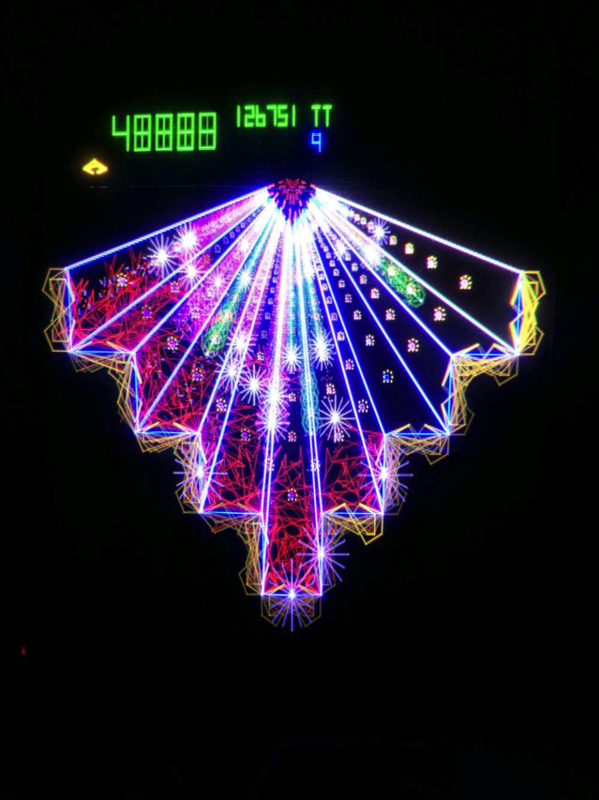 Atari Tempest: Time-Lapse Photography #ArtTuesday « Adafruit Industries – Makers, hackers, artists, designers and engineers! Thought we’d try something different this week. For the record, I am definitely a ‘point and click’ photographer – my mobile phone has always been my camera of choice. The extent of my photography skills is using an image size optimiser for the pictures I post here on the blog. Manipulating images and setting ISO levels, exposure and such is not something I’ve ever thought to do or take the time to begin to understand. My mobile phone contract was up this month, and after a bit of research, I chose the new Huawei P9 as a replacement for the next couple of years. It is a lovely bit of kit, and boasts a new dual-lens camera made by Leica. There are a wealth of easy to use options and filters to help even a cack-handed user like me to produce some decent and interesting looking pictures (but don’t hold me to that going forward!). One of the features you can select is a long exposure mode that effectively takes a series of pictures in quick succession, and layers them on top of each other to give some great effects when shooting the right subject. What you end up with is a time-lapse style picture. A single frame of several seconds or minutes of action combined. We’ve all seen those clever pictures of car tail lights trailing down a dark road right? – yeah, similar to that. 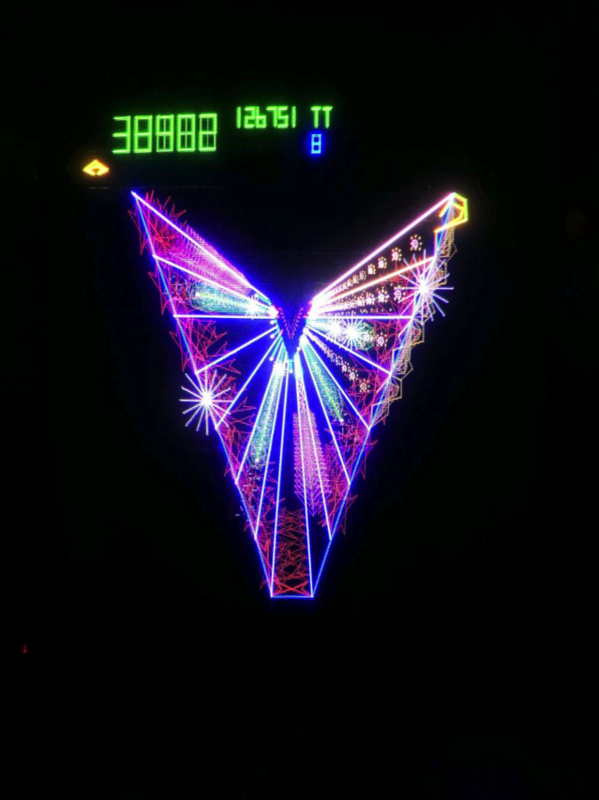 So I thought the effect might work well on my Tempest arcade machine. The blue grids remain static, with the action occurring across the screen on top. So I set the camera up on a tripod to hold it firm, pointed the camera at the screen, and played a few games. recording short bursts of game play as I went.